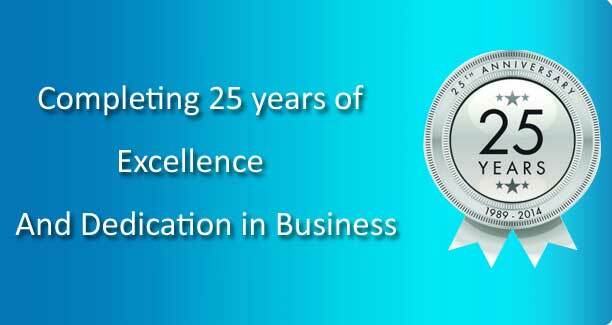 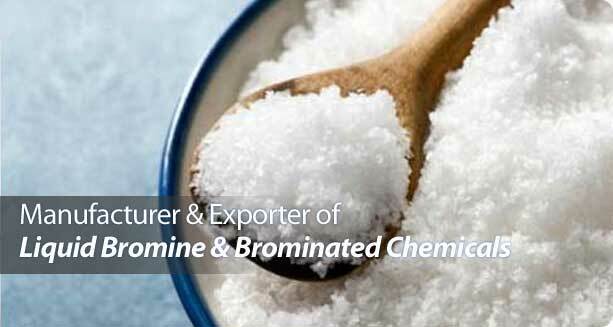 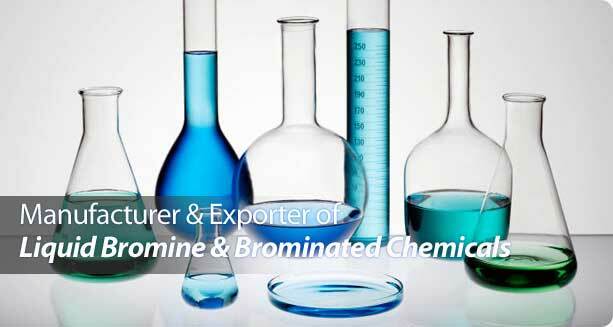 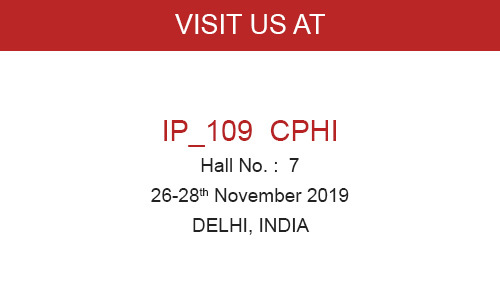 Industrial Brominated Chemicals, Bromo Compounds - Mody Chemi-Pharma Pvt. 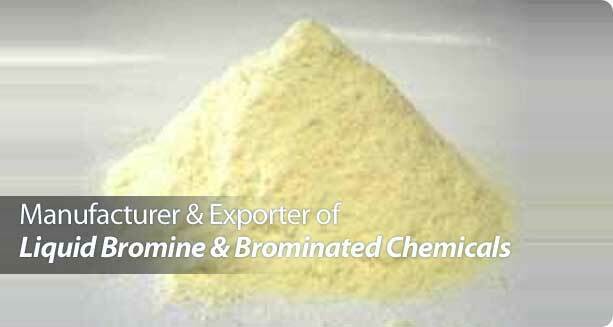 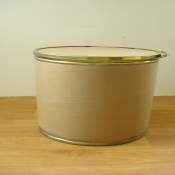 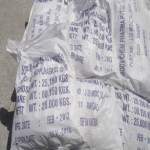 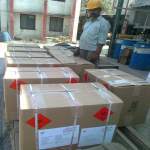 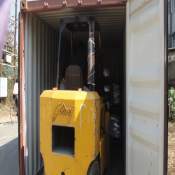 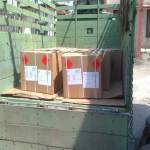 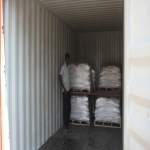 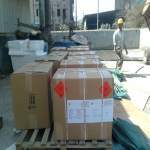 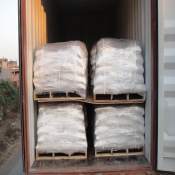 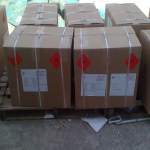 Ltd.
We offer inorganic bromo compounds, which is formulated with accurate combination of chemicals. 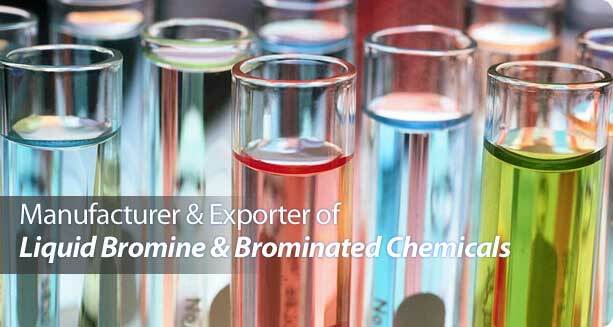 These chemicals are produced from quality material.